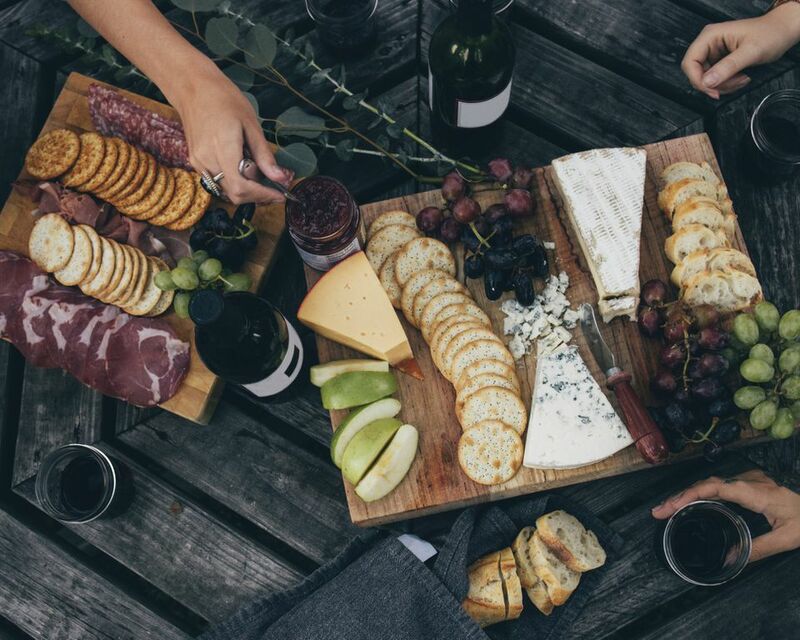 Wine and cheese have gone hand in hand for centuries, but with today’s ever-increasing options for both wines and cheeses, the pairing decisions can be staggering. So, to take a lot of the guesswork out of pairing here is a handy guide to give you a starting point for pairing your favorite wines with soon-to-be favored cheese. Remember that the harder types of cheese (i.e. Cheddar or Parmesan) can handle more tannic wines. While creamy cheeses, such as Brie, typically pair better with wines that have more acidity, like a Chardonnay. Give salty cheeses a sweet wine partner (i.e. Blue Cheese and Port). Wine: Dessert Wine; Cheese to Consider: Crème Fraiche, Mascarpone, or shake it up with a salty/sweet combo. and consider a crumble or two of blue cheese. Wine: Pinot Gris; Cheese to Consider: aged Cheddar, Asiago, Edam, goat cheese, Gouda, Mozzarella, Muenster, and even Ricotta for a unique combo.